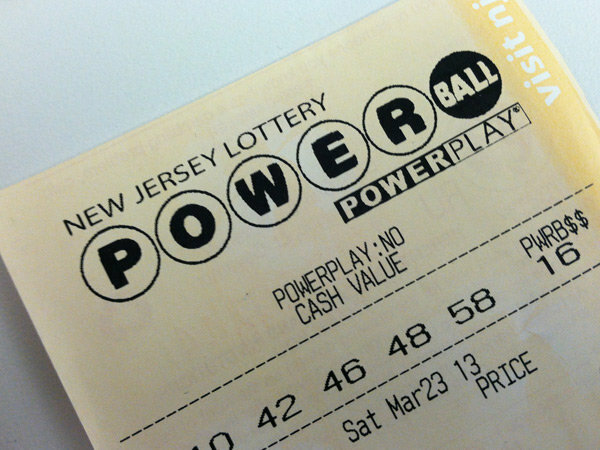 A local deli in Brick Township has sold a Powerball ticket worth $50,000, according to state lottery officials. The ticket was sold at Princeton Avenue Deli & Dairy, 300 Princeton Avenue, Brick. It matched four of the five white balls and the Powerball drawn for the Wednesday, Feb. 6 drawing, winning the $50,000 third-tier prize. The winning numbers for the Wednesday, Feb. 6 drawing were: 05, 13, 28, 38 and 63. The Red Power Ball number was 21. The Multiplier number was 05.